In this article, you will learn some of the best home remedies you can do to whiten dark underarms. Get rid of dark skin using these simple, safe, and effective home solutions. Although this one is a bit expensive, the result of using it is priceless. Plus, it is better in killing bacteria and germs that cause body odor. 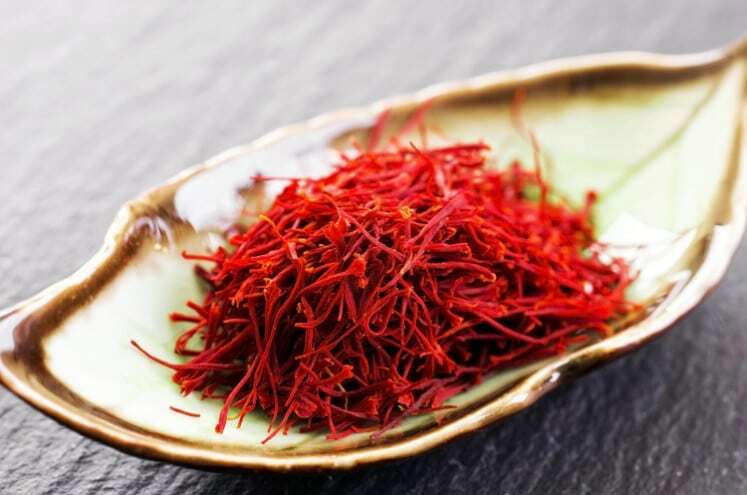 Apply it to your underarm overnight and wash in the morning. 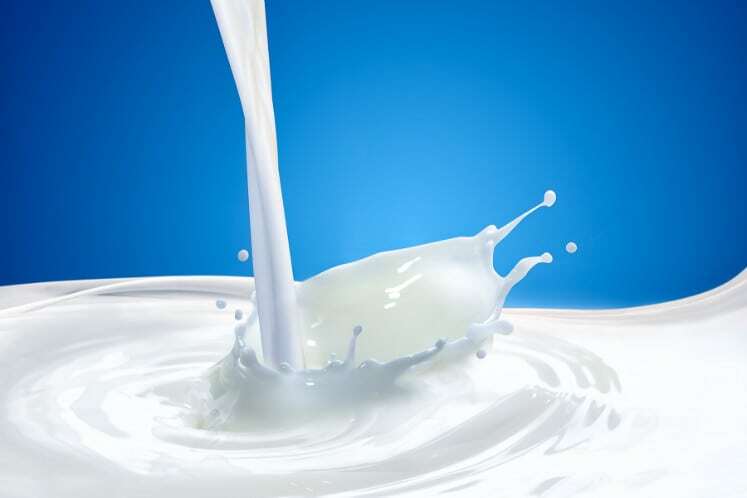 When it comes to lightening skin, the vitamins and fatty acids in milk are effective agents. Mix a tablespoon of curd and flour with milk, and then leave it in your underarms for 15 minutes. 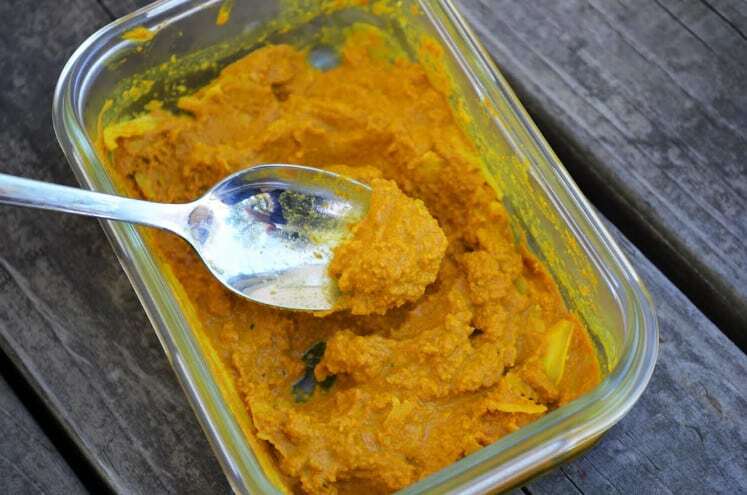 By using a mix of chickpea flour, yogurt, lemon juice, and turmeric, you can lighten your dark underarm. The fine mask will cleanse, bleach, and moisturize your skin. 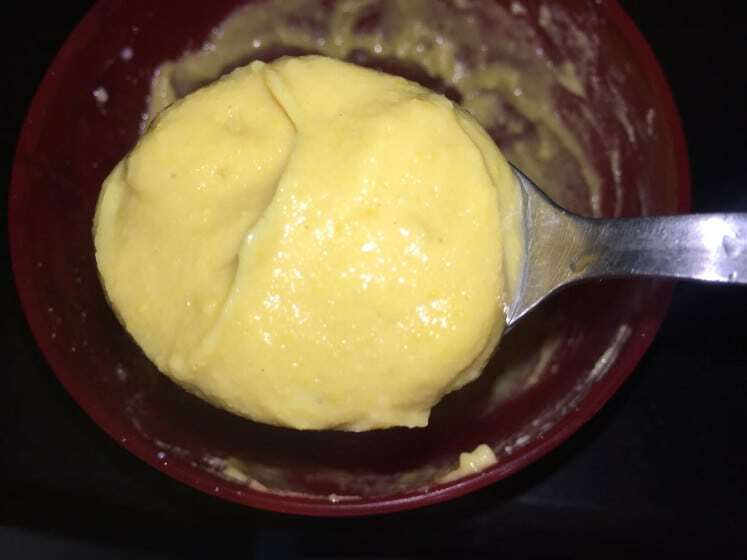 Exfoliate and lighten your skin with turmeric paste. This home remedy is an effective agent to help discolored area of the skin become whiter and smooth. 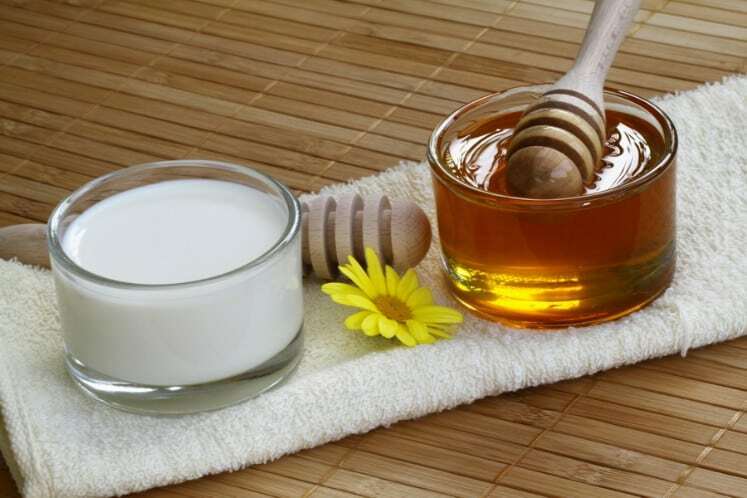 A tried and tested remedy for dark underarms is the mixture of honey and milk. The vitamins and acids present in these ingredients can lighten the skin. Apply it, and once the paste is dry, cleanse it with water.